Change is never easy, we’re well aware of that. Change is something we all think that we need in our lives, yet we know that actually getting to the point of doing it is something that just never seems to come around. Admit it, you instantly start thinking about reasons why you shouldn’t change, the main being that it’s just so damn hard to get the motivation to actually do it! But not today, today is the day for a change. Because every day that you spend putting it off that little bit more is another day that your life is moving on. We don’t want to say that you’re getting older, although that is definitely happening, you shouldn’t let it define you. Some say that the older you get, the more motivated and invigorated you are towards life! But anyway, enough about age and what that means, we want to give you some great tips on how to get ready for a new you, and how you can go about achieving it! Ok, so we’ve said how actually getting to the point where you’re able to change is super hard, so how do you think you can up the ante and find the motivation to actually make some changes to your life? Well, we think it’s easy. All you have to do is think about where you’re going to end up in 10 years time. Think about what your body might look like, what your mindset might be like, and generally how you’ll feel about life, and you might start to feel that little bit of motivation to succeed. They say there’s no time like the present, and this is most definitely true in terms of what you could achieve. There’s more to life out there than just doing nothing with it, so we truly believe you should seize every day, and watch how your life changes. The shoes you should step into are ones that will breathe a new lease of life into you. Ones that will see you doing something different and that will preferably get you out of the house and enjoying life. Something that’s really good for you and will encourage you to live a new lifestyle, is hiking. It’s so good for your mental and physical health… and it’s free! If you were to get serious about it, you could get hiking poles, good boots, and proper clothing so that you can tackle it in all weathers. But for the most part, it will be a super relaxed ordeal where you really do feel at peace with the world. Once you get into the rhythm of things, it will actually be so much easier for you to maintain this lifestyle that you wish to so badly. You will actually enjoy the new you, and it won’t feel like such a chore to do the things you once had to drag yourself out of bed for. 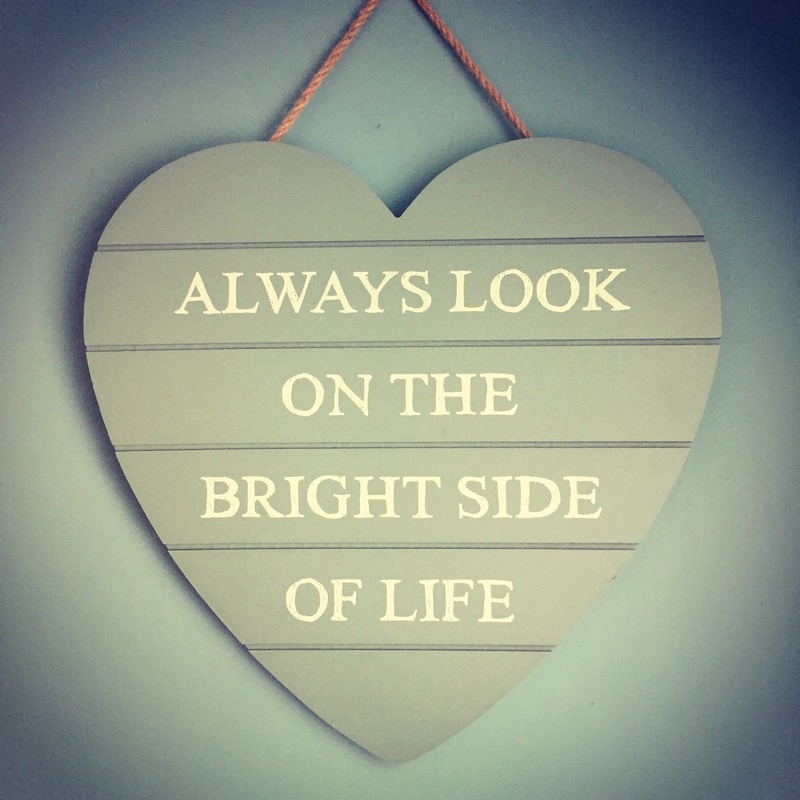 Just make sure you keep a positive outlook on life, and that you really enjoy what you do!